Rachel was licenced as Priest in Charge at St. Thomas's in September 2016 after serving as Assistant Curate in the Parish of St Edmund, King and Martyr, Dartford since her ordination in 2012. 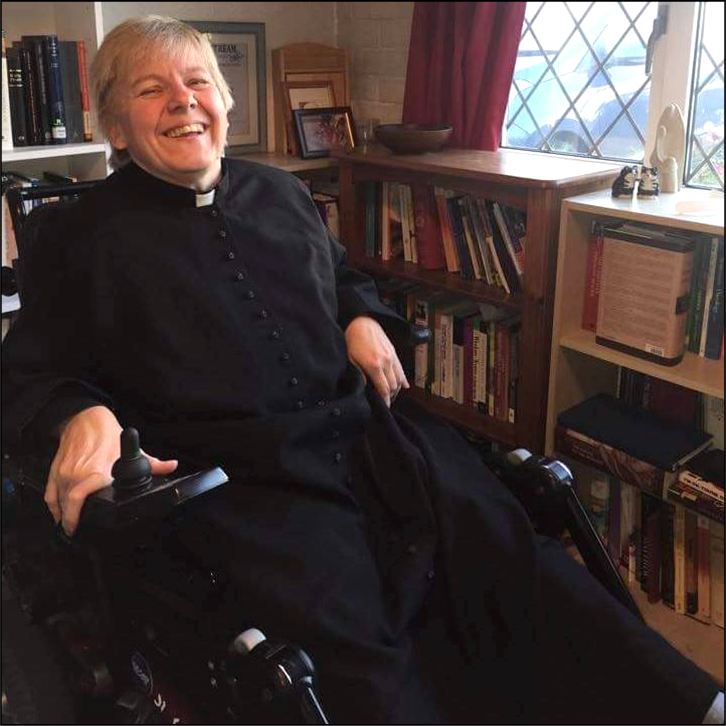 Prior to her ordination, she has had a number of jobs in the public and voluntary sector, most recently working in Chatham Jobcentre, as an adviser, supporting people to find work. She has two children Rebecca, 21 and Charlie, 17. Tina Clay has been the Licensed Reader at St Thomas's since 2006. She is authorised to lead services including funerals, and to preach. Tina and her husband Martin have been members of St Thomas Church since 1981. Their two children Jonathan and Annmarie are now adults. Tina runs a small chartered accountancy practice in Tunbridge Wells. In her spare time she enjoys playing the keyboard. Heather has three particular responsibilities at St. Thomas's. She visits the families who are having a baptism or thanksgiving service to liaise, and helps to ensure that that everything runs smoothly. She is one of our Family Service leaders, and is the person to talk to about any Child Protection or other safeguarding matters. Heather is a retired teacher with two grown up daughters, and is now a proud grandparent. She enjoys singing in the choir. Wendy is one of our Family Service leaders who takes particular responsibility for our Christingle and Crib services. She her husband David have two teenage children, Anna and Thomas, all of whom are members of St Thomas’s. She currently works at the local primary school and when not studying or looking after the family likes to read, bake or escape to the gym.